Following a busy year with his band, warbear (Bird Bear Hare and Fish’s Yuuki Ozaki) has published an early recording of his latest solo track “Bubble Gum” to YouTube. 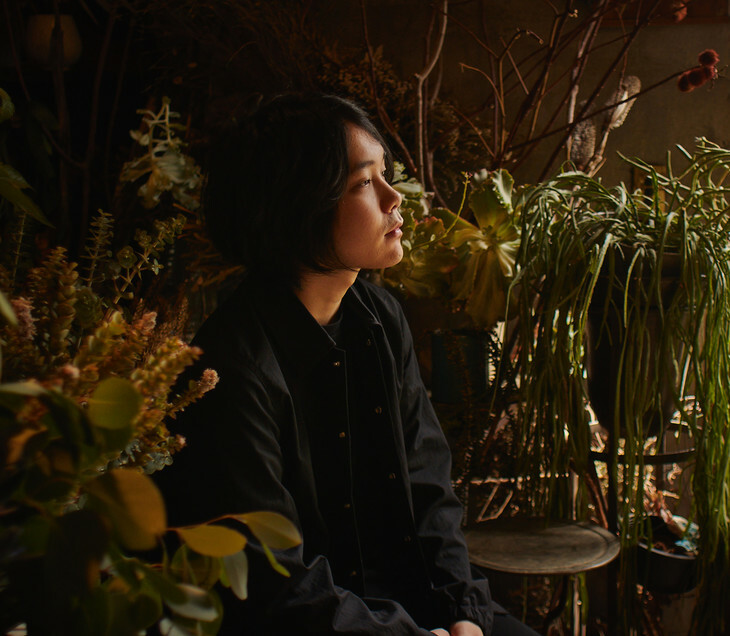 This is the first sign of new music from Ozaki’s solo project since he released its self-titled debut album last December. “Bubble Gum” builds on the folk influences that undergird warbear’s sound through the addition of a synth soundscape, the spacy new track paired with an animated video which sees snow gradually fill the screen. You can find this early look at warbear’s newest song just after the jump.